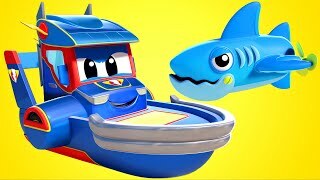 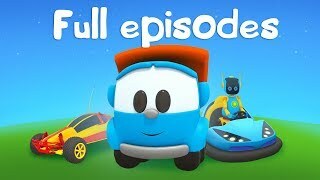 Car Toons: full episodes for kids on the First Toons channel. 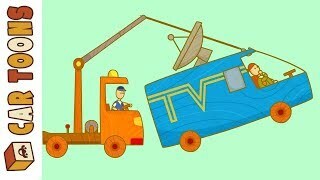 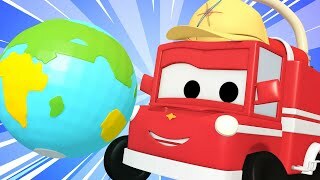 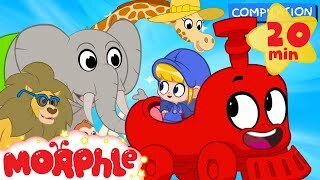 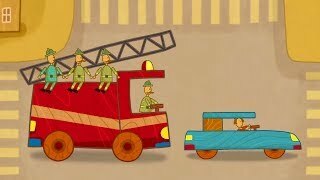 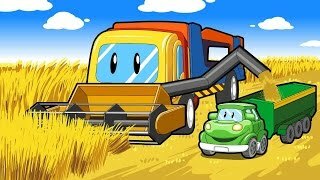 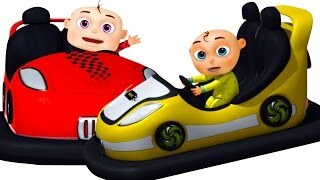 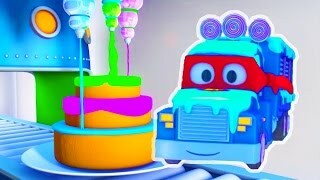 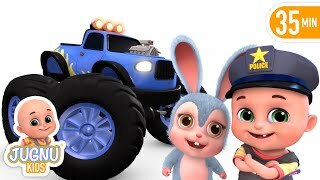 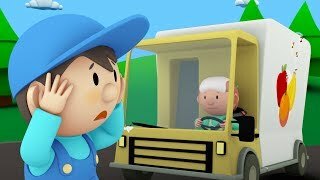 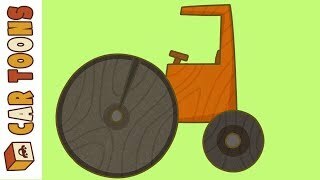 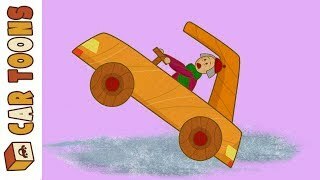 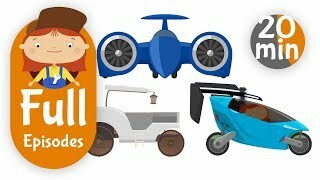 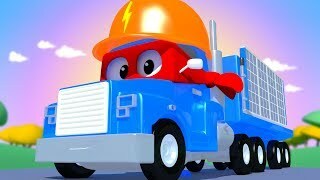 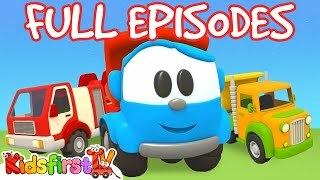 Let's watch four car cartoons for kids and learn street vehicle and the names of different cars and trucks for kids. 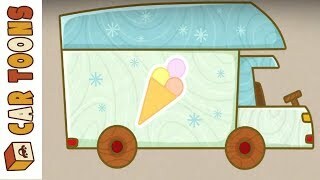 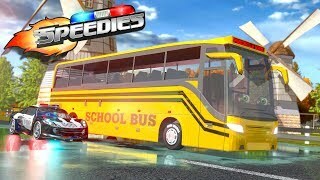 A bus cartoon, a video for kids about a snowplow and a ferry boat. 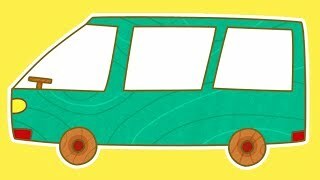 Learn about black ice. 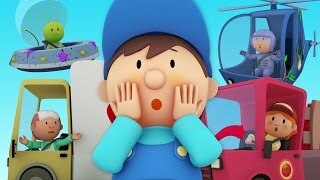 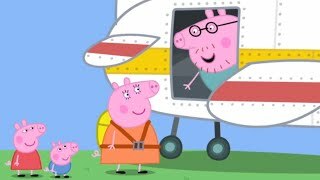 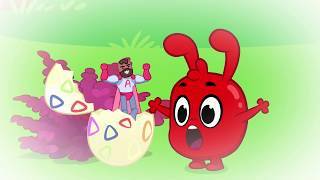 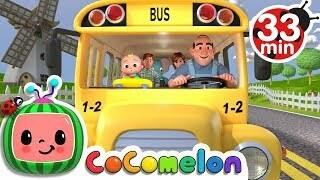 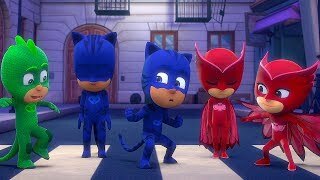 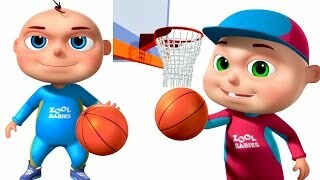 Cartoons full episodes for kids. 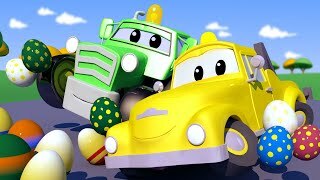 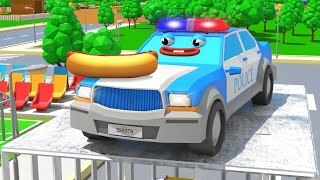 Car Toons compilation. 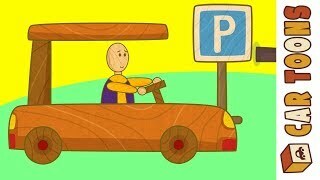 Kids' cartoon about toy cars. 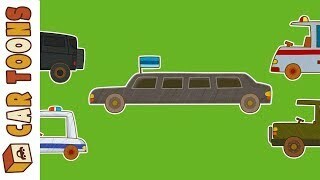 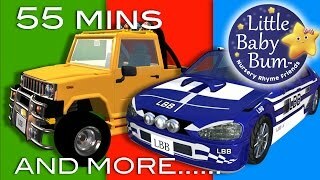 Leo the Truck & cars for kids. 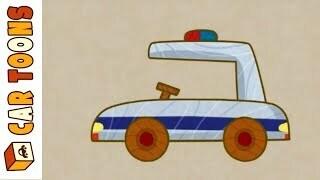 Kids' cartoon. 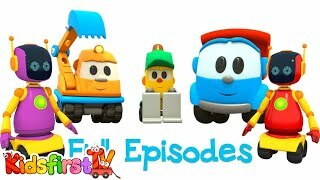 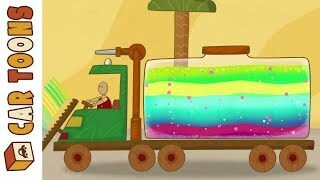 Leo the Truck Full Episode 14. 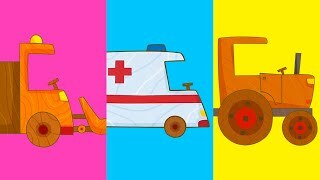 Baby cartoon with cars. 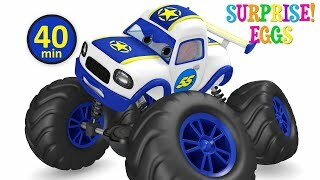 Car Toons compilation. 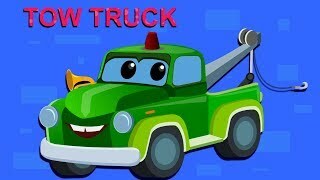 Car cartoons with cars & trucks. 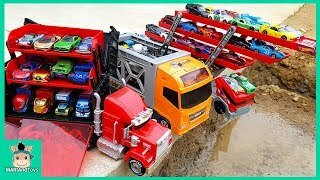 The car transporter & car dump. 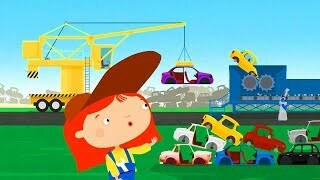 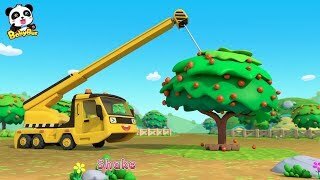 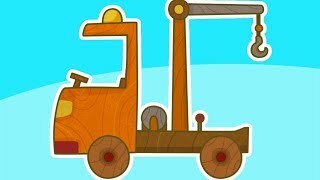 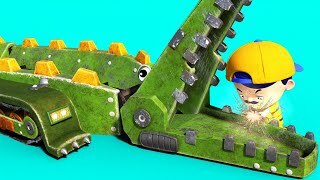 Construction vehicles with dr McWheelie. 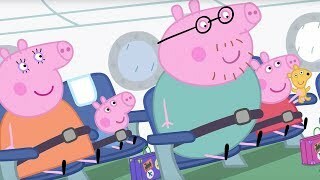 A family cartoon.